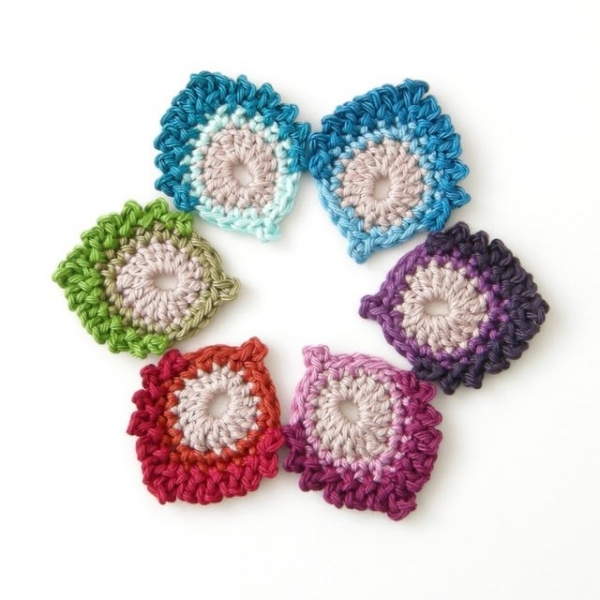 We have been looking recently at crochet dream catchers. When you make a dreamcatcher, you often incorporate feathers into the design, particularly into the tassels that hang from the bottom of the piece. 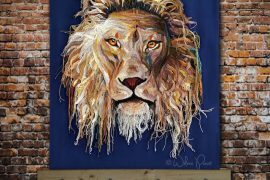 It is always fun to make a mixed media piece, but it might be even more fun to crochet your own feathers to add to your dream catcher. 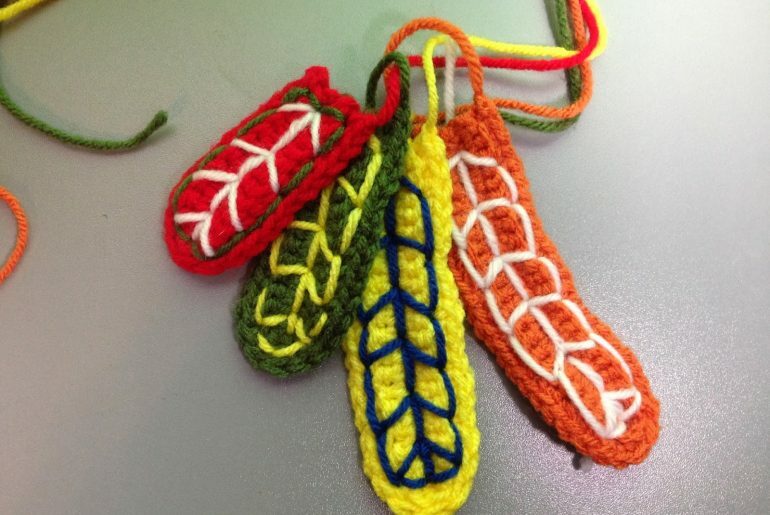 These crochet feather patterns and tutorials can guide you. Here are a variety of different crochet feather patterns, most matching the simple feather shape that we think of when we think of sticking a feather in our cap. 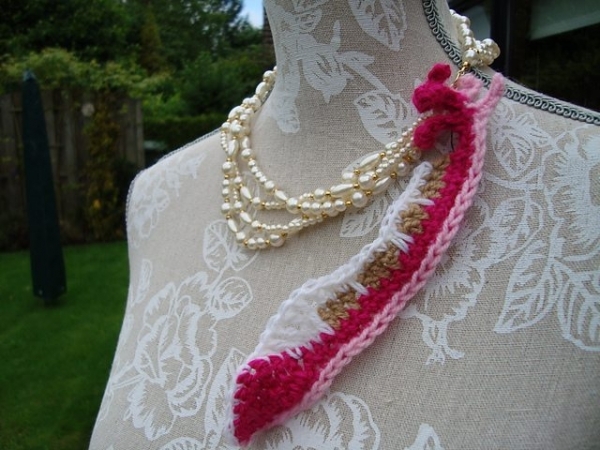 This crochet feather pattern by Reimy Johanna Designs is available as a free download through Ravelry. 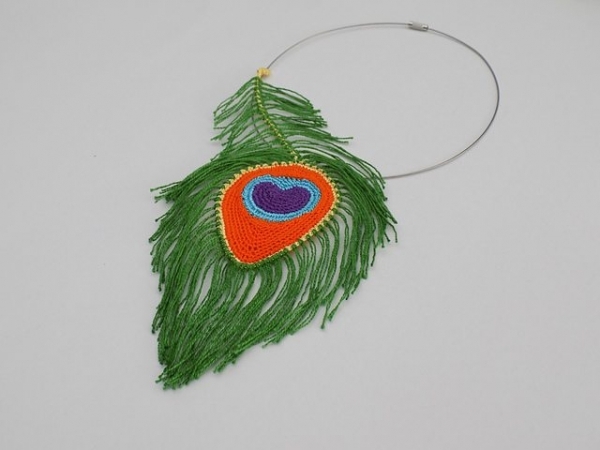 It was originally designed as a feather to go with a crochet hat pattern but it works on its own as jewelry, an appliqué or hanging from a dream catcher. 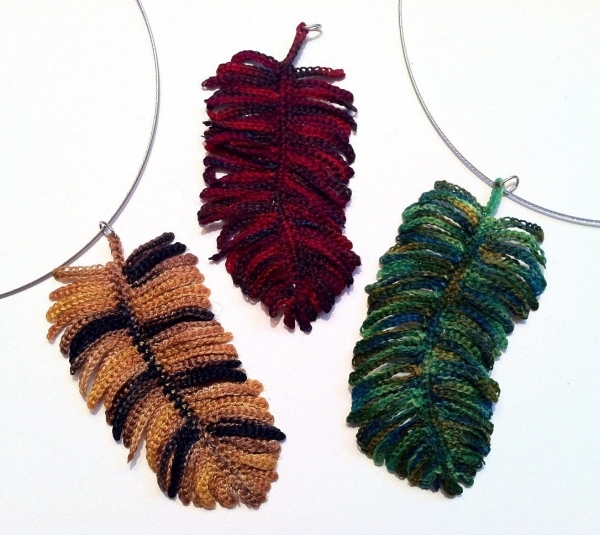 These beautiful crochet feathers were designed by Regina Rioux as pieces for pendants. They inspired Iin Wibisono to figure out the pattern and publish it (with permission) for free download on Ravelry. This is a great thick leaf-like feather. 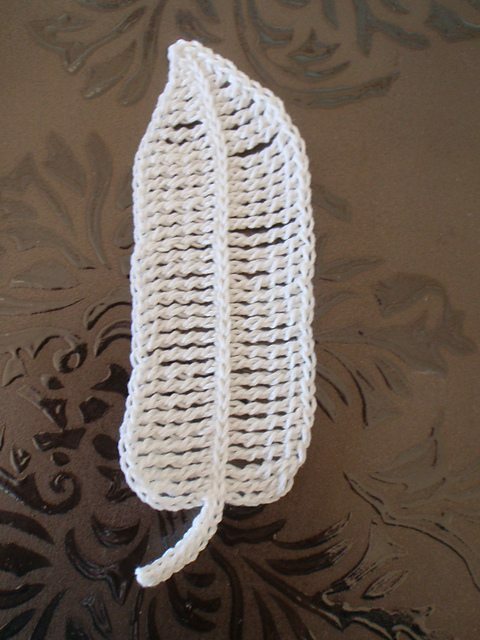 This is a similar style of crochet feather to the one above but it also has differences in terms of how it is made. 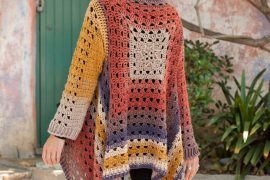 This is a free Ravelry download pattern by Katerina Peraki (her first written pattern in fact) and it comes with both English and German instructions. 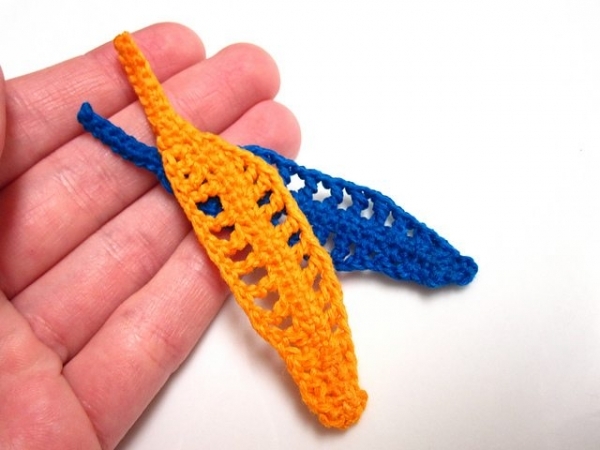 This is a small crochet feather pattern free from Hazel Crochets who has designed it using the unique spike stitch. This crochet feathers pattern is free from Cherelle Thoughts. 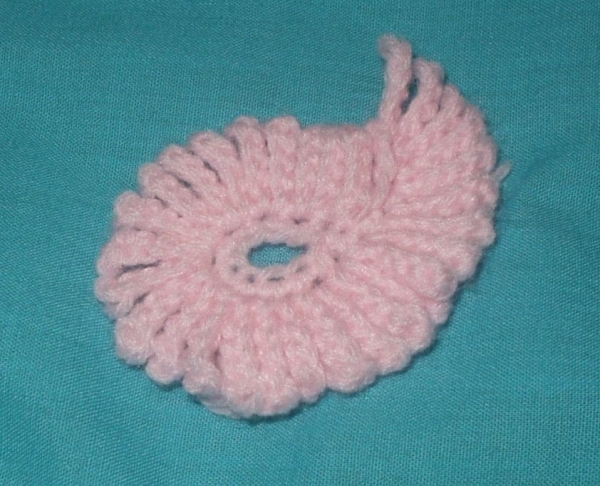 The shape is simple but then becomes more defined thanks to some yarn embroidery. The maker provides directions for a simpler version as well. 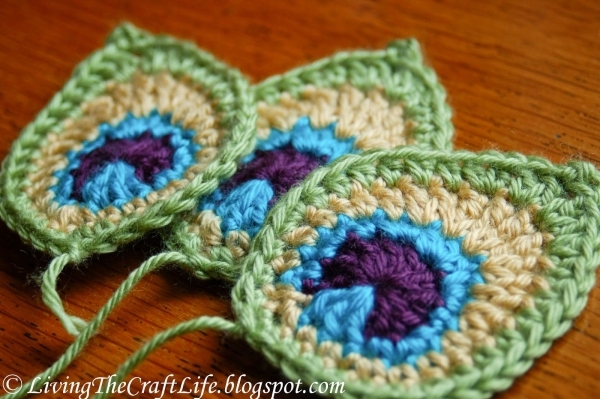 This feather appliqué crochet pattern has a pretty openwork design. It is for sale through Ravelry by Heidi Perry. 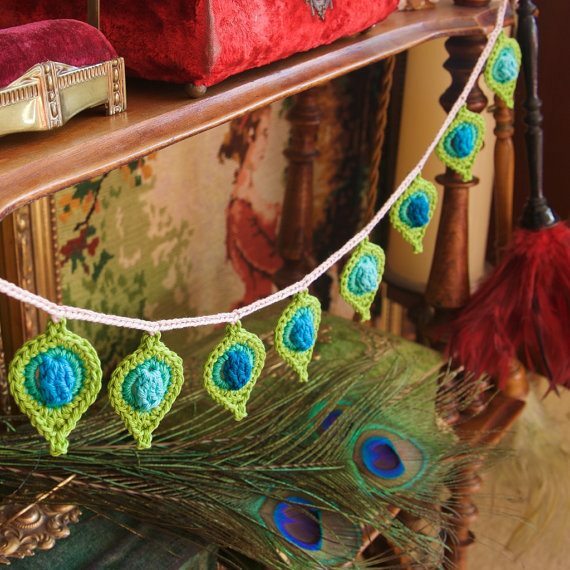 Crochet peacock feathers are far more popular than just the general feather patterns. They are made in a variety of styles, and even in a range of colors (although generally influenced by those find in nature). Some of them would make good tassels for dream catchers; the others are just beautiful crochet designs! This peacock feather is a work of art on its own. 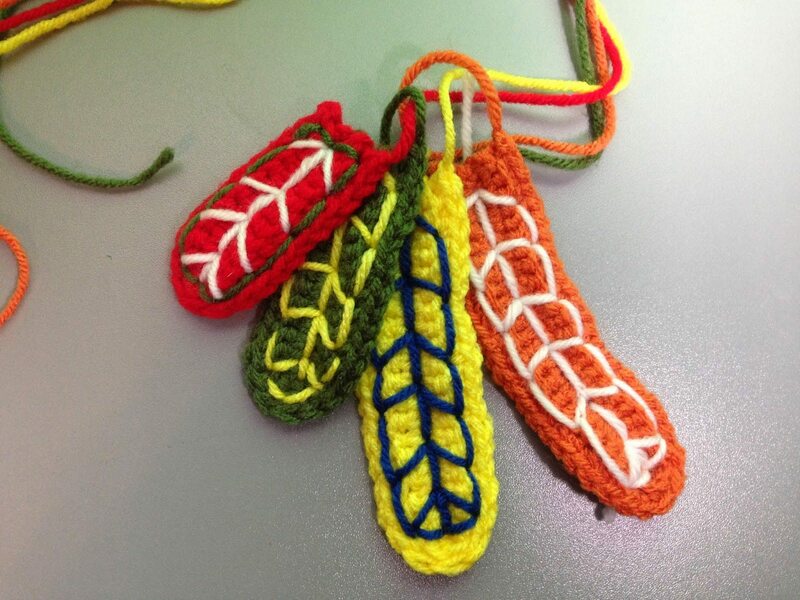 Designed as a necklace pattern, it would also look great as a small wall hanging. This crochet pattern is for sale on Ravelry by designer Eléna Leprêtre. 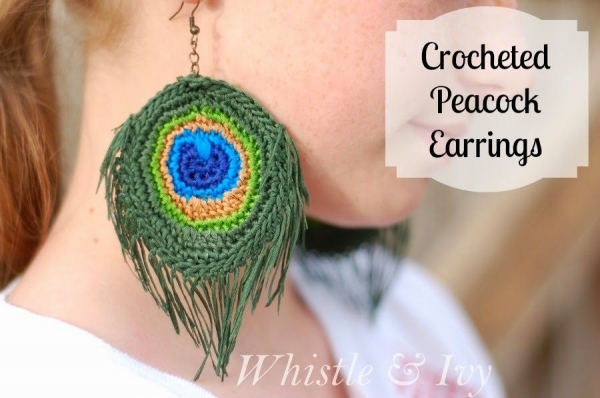 These crochet earrings, a free pattern from Whistle and Ivy, are another jewelry option that work as an art form. It could also be adapted for use on a dreamcatcher I think. Peacock feather appliqué free crochet pattern from Living the Craft Life. 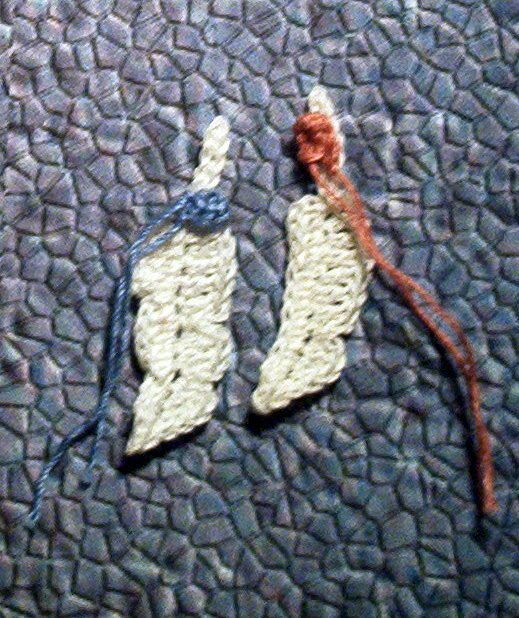 This is a simple four round crochet pattern that uses increasingly taller stitches to achieve the feather shape. Simple crochet peacock feather free pattern from Kyoticrafts, made using three rounds of simple crochet stitches.